Now accepting applications for the CBCIA Junior Producer Award, continue reading below for the application link. 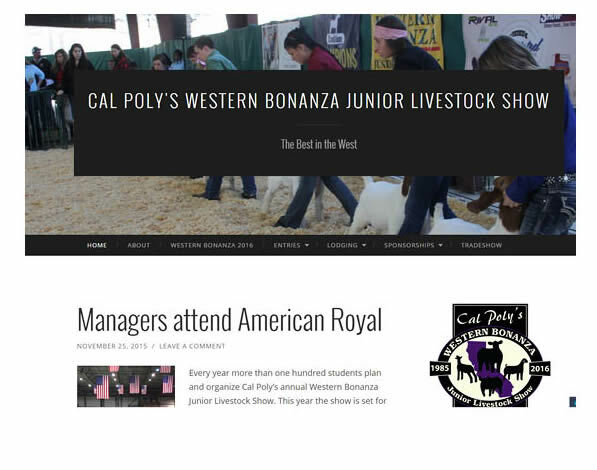 Western Bonanza began as a Mark Reichle's senior project in 1985. 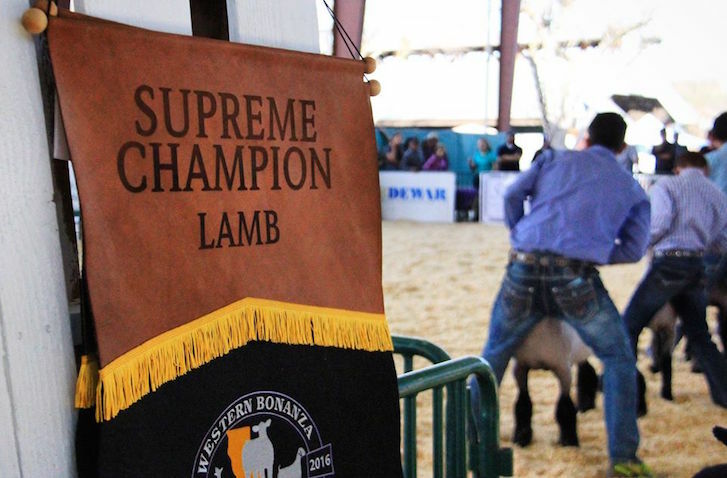 Over three decades later, Western Bonanza is considered the "Best in the West" for junior livestock shows. Thank you to all exhibitors, supporters and sponsors for making Western Bonanza 2018 a success! 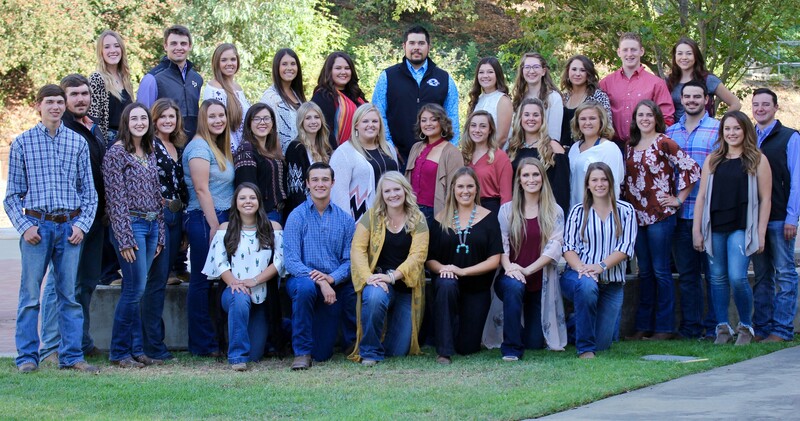 Cal Poly's Western Bonanza Junior Livestock Show is celebrating it's 35th year at the upcoming show February 15-17, 2019.